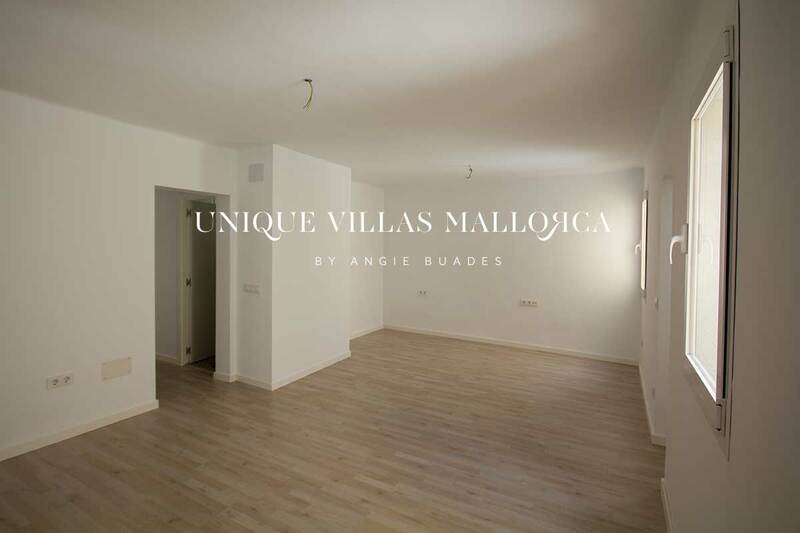 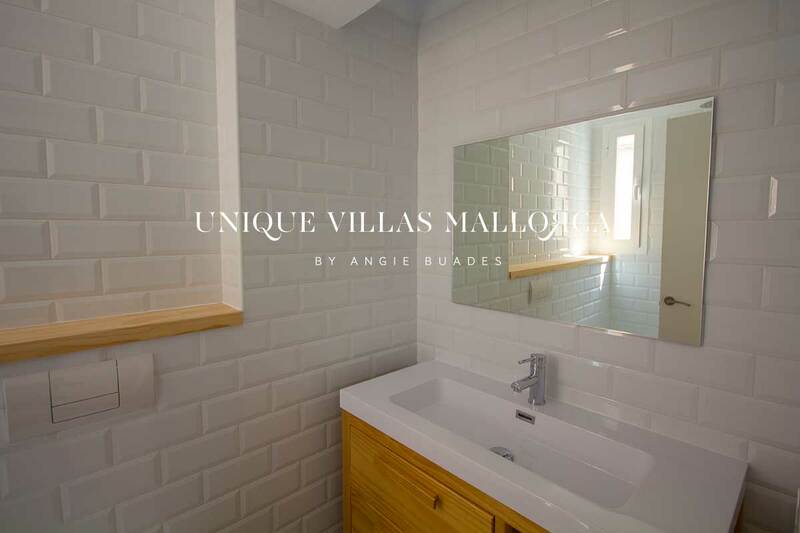 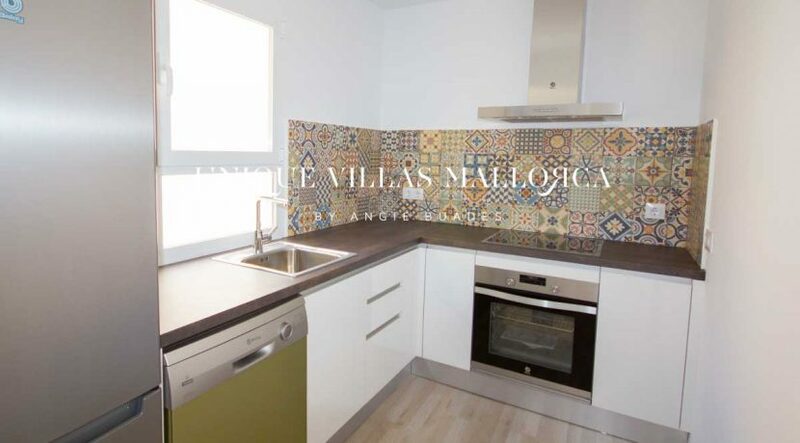 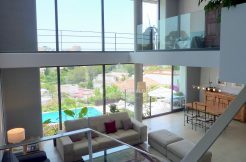 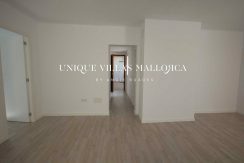 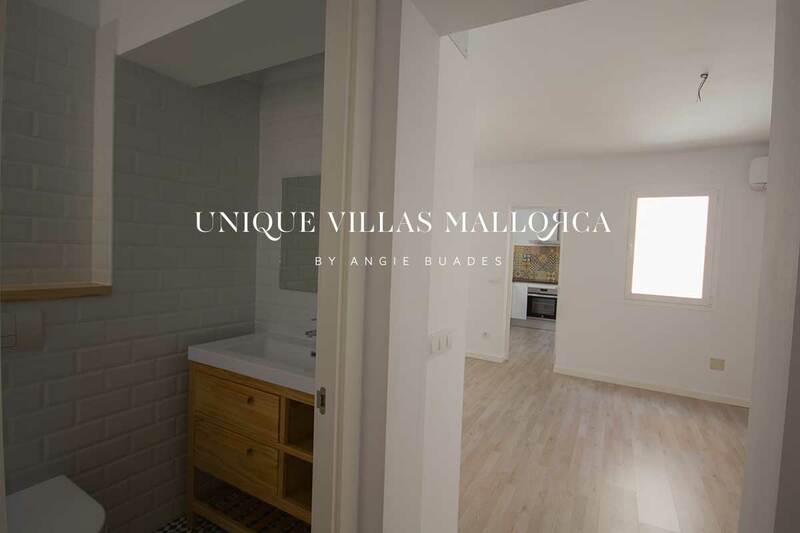 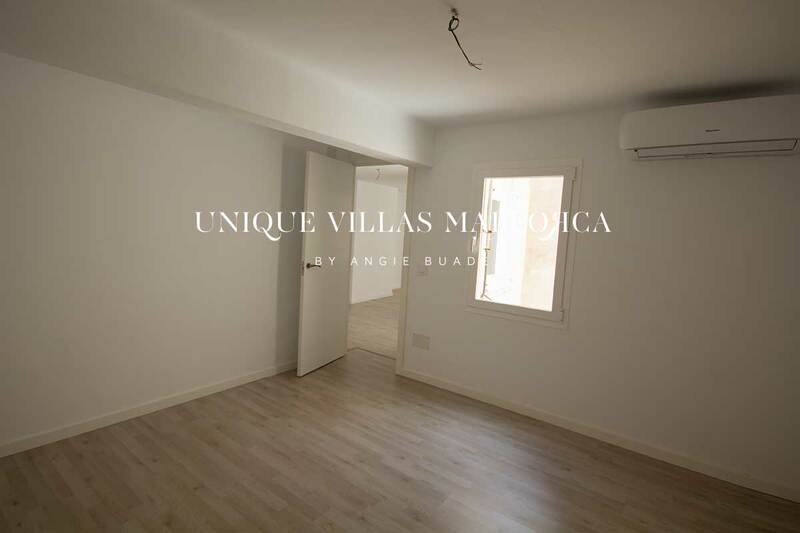 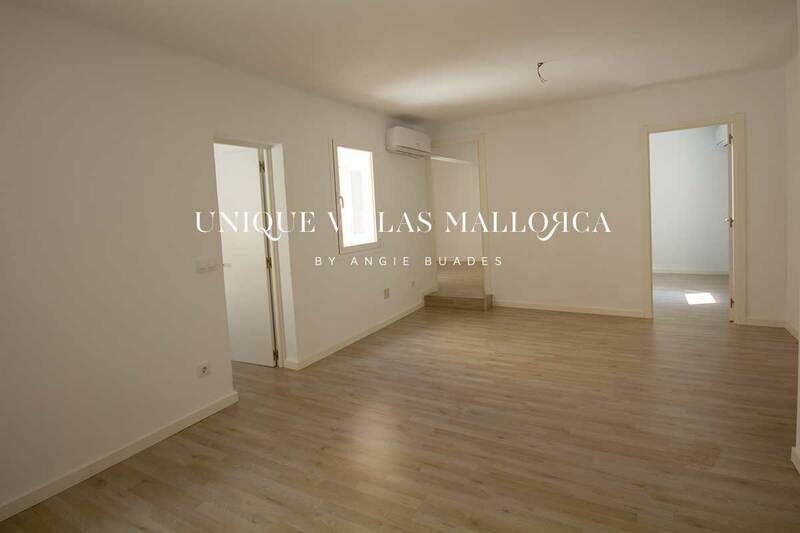 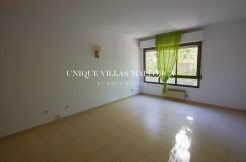 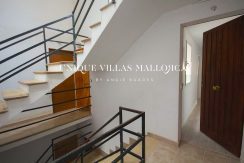 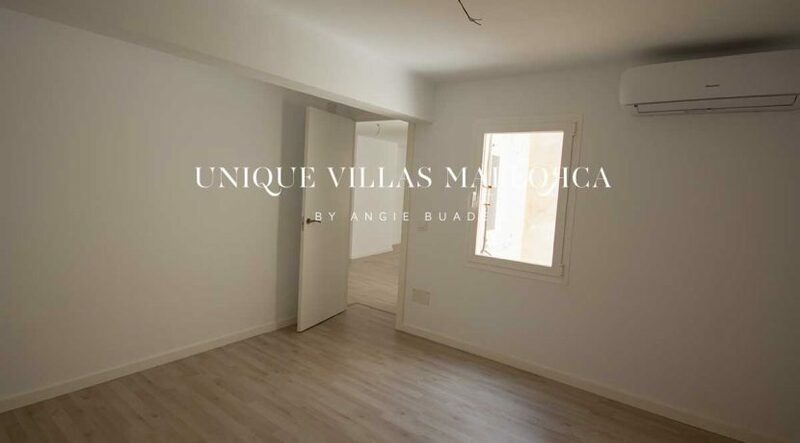 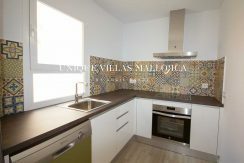 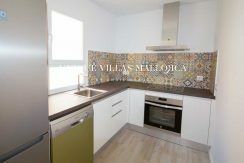 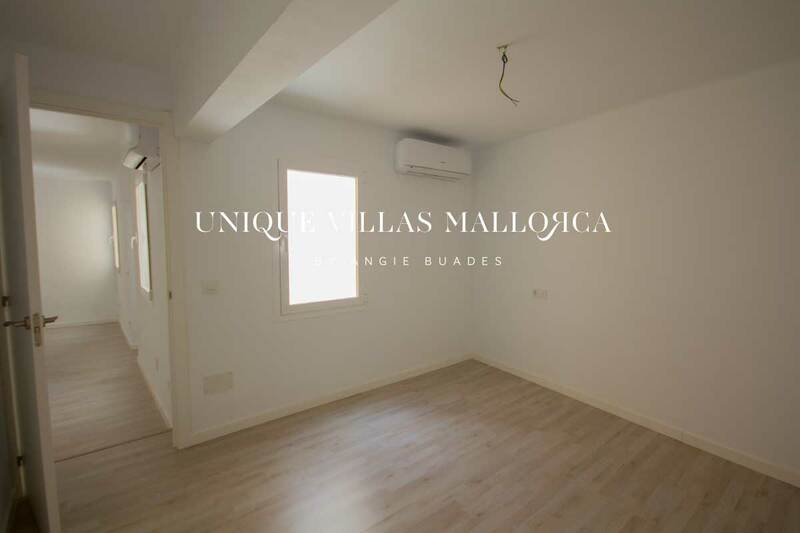 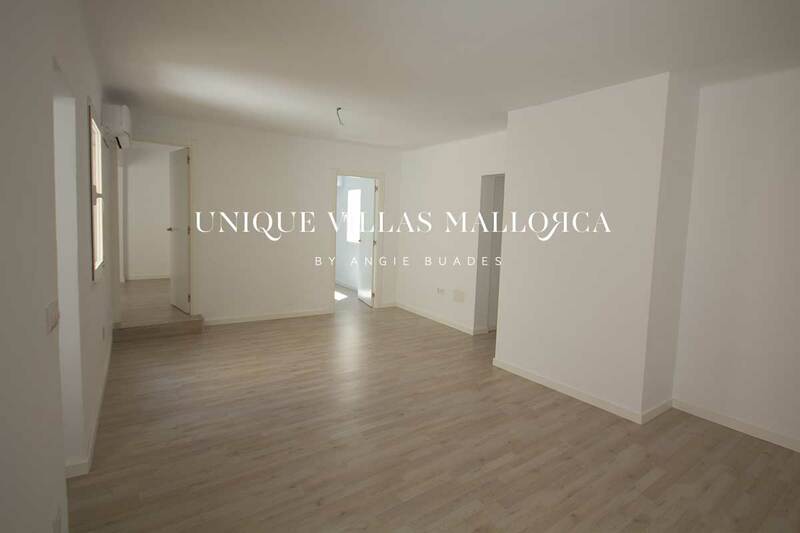 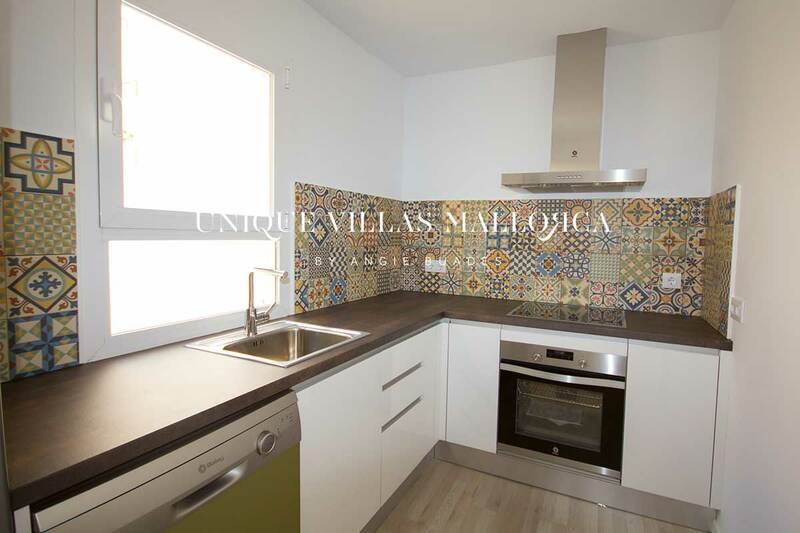 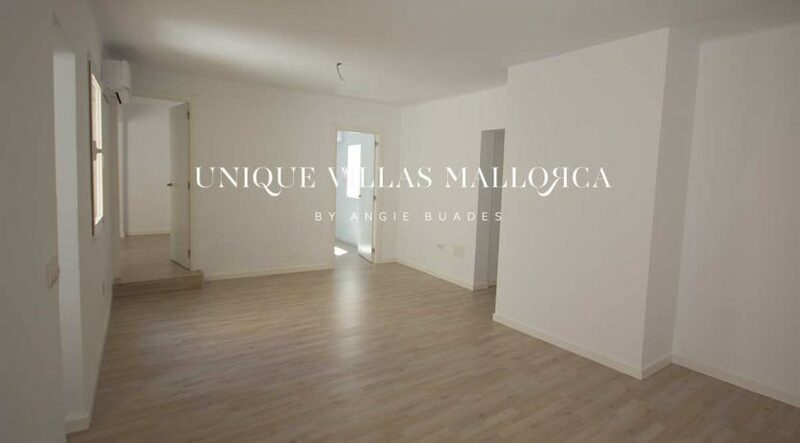 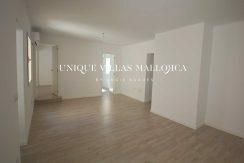 Renovated two bedroom apartment for sale in downtown Palma. 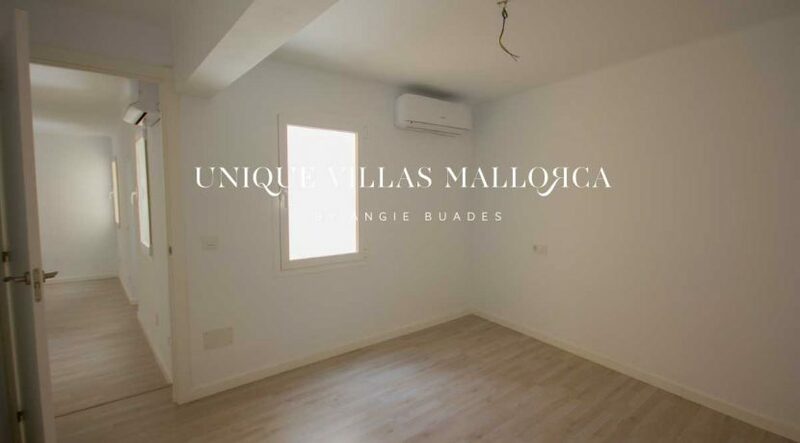 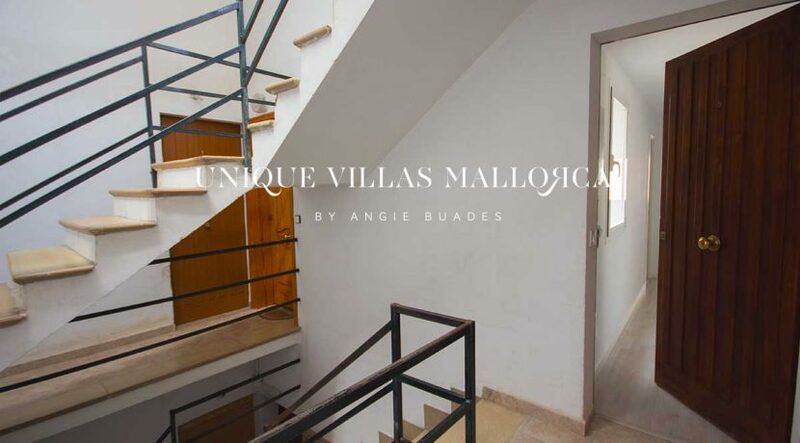 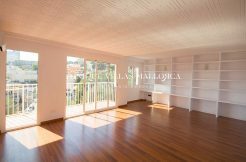 The property is located in a quiet street on the second floor of a building without lift and has a living area of 73 m2 aprox. 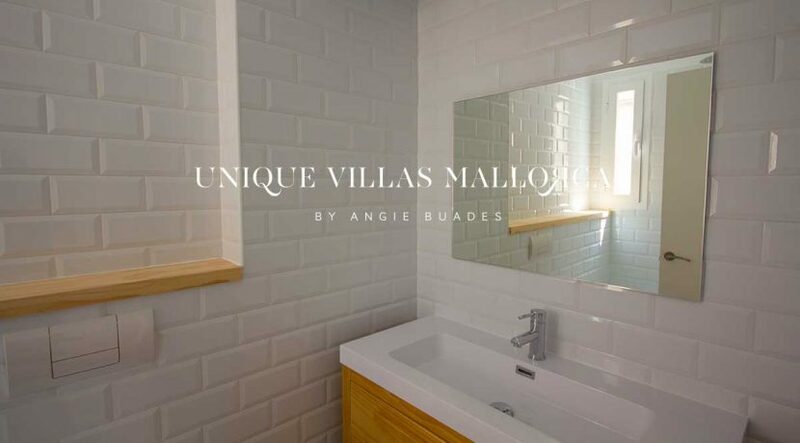 , distributed as follows: entrance, living / dining room, bathroom with shower, two bedrooms and a kitchen equipped with BALAY fridge, electric stove, oven and dishwasher. 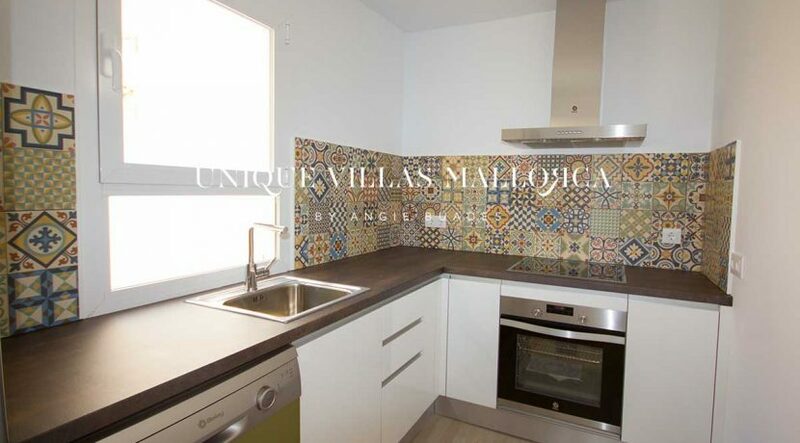 Other features include: pvc floors, double glazed windows and hot/cold air con. 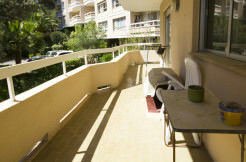 New electrical and water plumbing installations. Please contact us for a viewing!